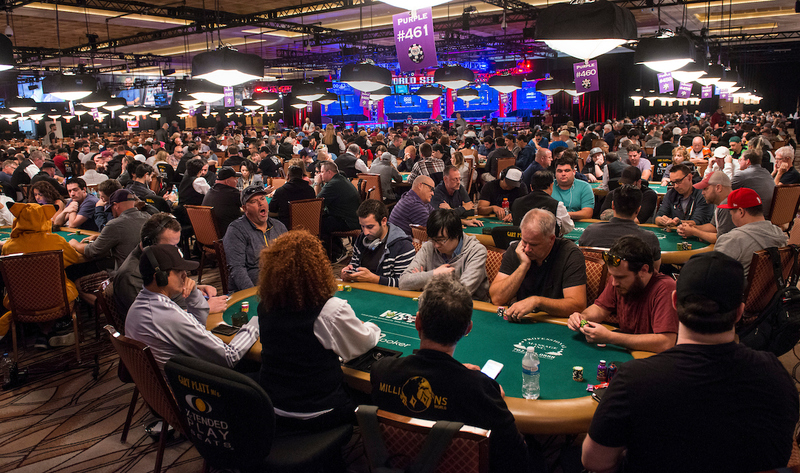 Organizers of the 2018 World Series of Poker have announced that this year’s main event is the second biggest of all time with a huge field of 7,874 players taking their seat at the Rio All-Suites Hotel & Casino in Las Vegas this week. The impressive figure comfortably beats the 7,221 who took part last year and is eclipsed only by the famous 2006 event which saw Jamie Gold defeat a monster field of 8,773 players. 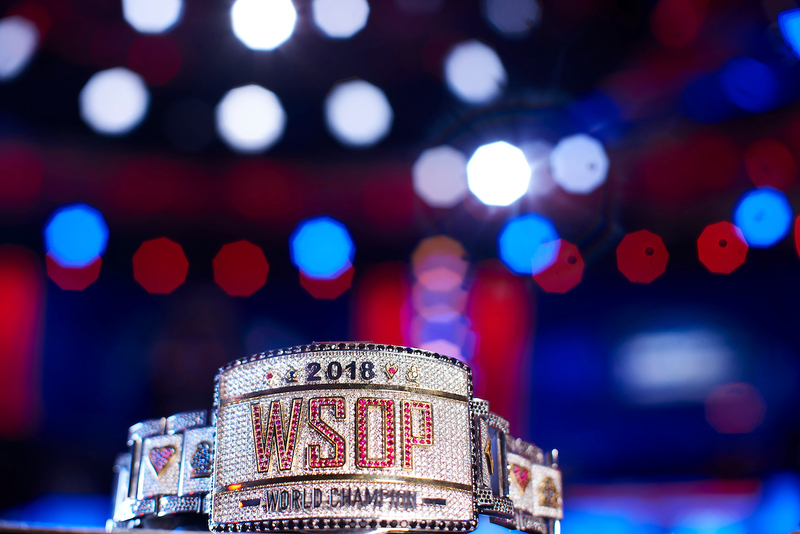 The 2018 WSOP main event kicked off on Monday with the 7,874 entries creating a prize pool of more than US$74 million, including US$8.8 million for the eventual winner. After three Day 1 flights this week, 5,281 players remain in contention and will return for Day 2 starting today. The top 1,181 players will earn minimum payout of US$15,000, with play to continue until the 2018 WSOP main event champion is crowned on 15 July. 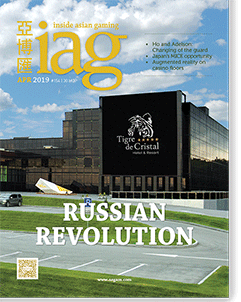 This year’s main event includes players from 88 countries with Asia again well represented. Among those to have traveled across the Pacific Ocean are 55 players from China, 58 from Japan, 14 from Hong Kong, eight from Korea, eight from Taiwan, six from Singapore, four from Vietnam, four from the Philippines, two from Macau, two from Malaysia, two from Myanmar and one from Thailand. There are also 82 from Australia.